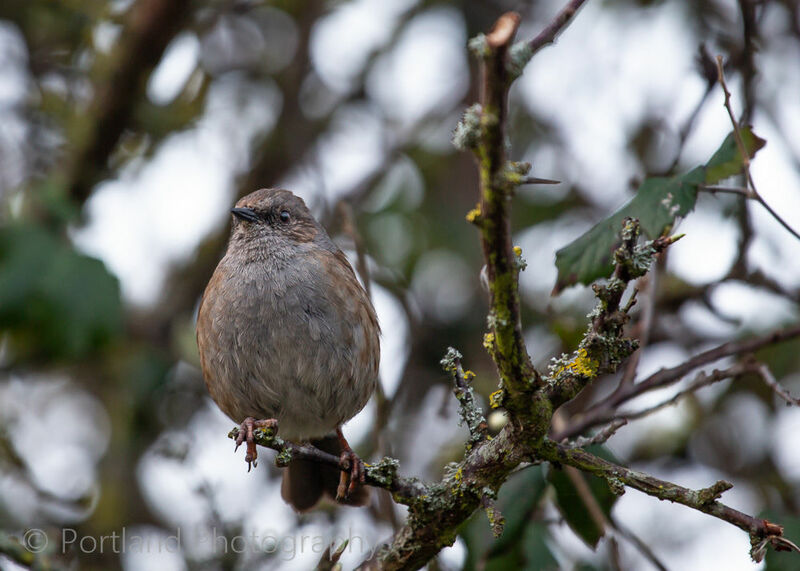 The dunnock is a small brown and grey bird. Quiet and unobtrusive, it is often seen on its own, creeping along the edge of a flower bed or near to a bush, moving with a rather nervous, shuffling gait, often flicking its wings as it goes. When two rival males come together they become animated with lots of wing-flicking and loud calling.